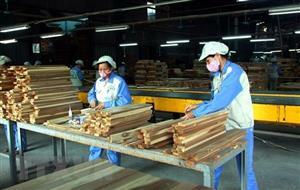 The export value of forestry products increased by 17.8% year on year to take in US$3.278 billion in the first four months of 2019, according to recent statistics from the Vietnam Administration of Forestry. 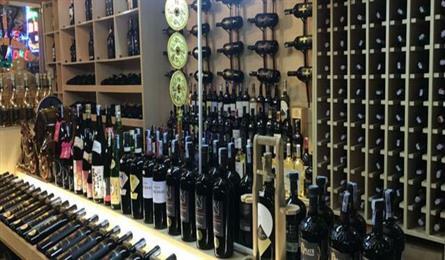 The Vietnam Beer Alcohol and Beverage Association has recommended abolishing the regulation that star-ranked hotels and tourist sites have to be licensed for selling alcohol products. 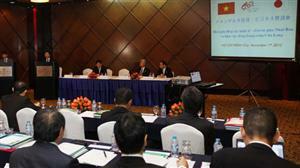 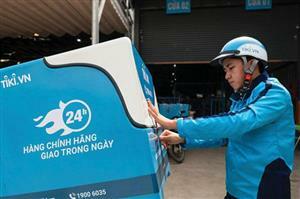 The digital economy has been key to the development of Vietnam's startup community. 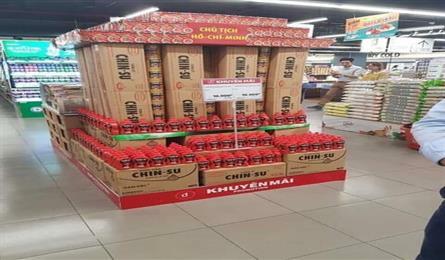 The Ministry of Culture, Sports and Tourism intends to investigate the Masan Group's use of a model of President Ho Chi Minh Mausoleum at a supermarket in Hanoi to promote chilli sauce. 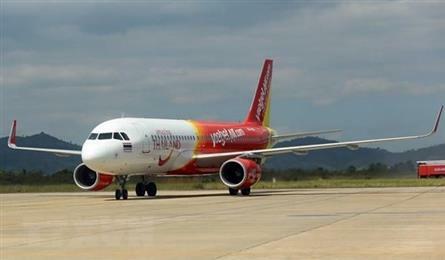 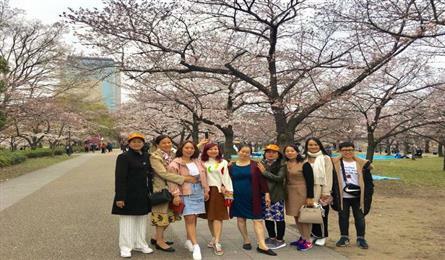 Travel companies have reported high demand for tours, particularly overseas trips, during the coming Reunification Day and Labour Day holiday which lasts for up to five days. 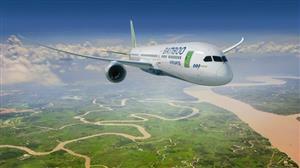 Bamboo Airways will shortly add three international routes to its schedule, to South Korea, Taiwan, and Japan. 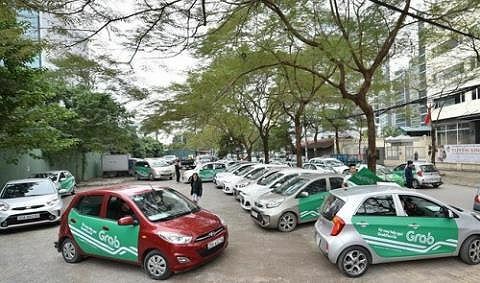 The Ministry of Transport has asked local authorities in Bac Ninh, Hung Yen and Vinh Phuc to deal with Grab's illegal operation in the areas. 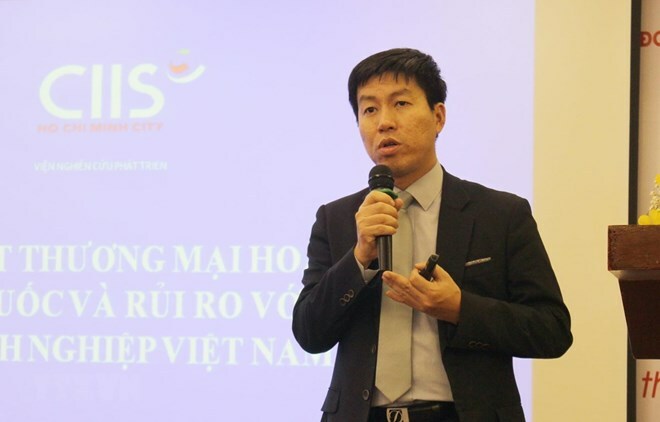 Vietnamese importers and exporters should stay alert and take a proactive approach to risks posed by the unpredictable development of the US-China trade tension, experts said at a workshop in Ho Chi Minh City. 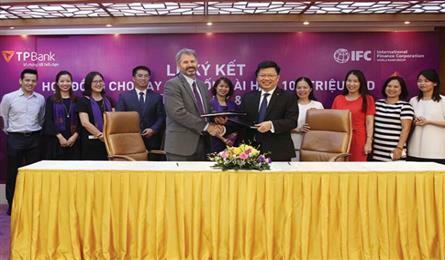 Vietnam had 12,327 people with USD3 million to below USD30 million in net assets by the end of 2018, up 23% over the past five years and the figure is projected to reach 15,776 people by 2023. 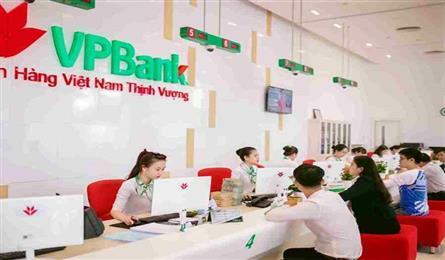 Many banks have seen their service earnings accelerate, buoyed by increasing investment for the business segment and rising market demands. 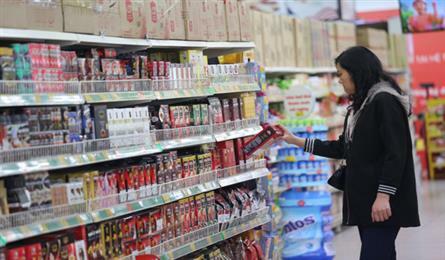 Vietnam has set a target to restrain inflation at below 4% in 2019, however, there may be challenges. 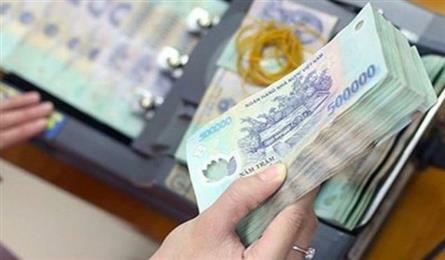 Vietnam’s public debt in 2018 was estimated to account for less than 61% of national GDP, according to an official from the Ministry of Finance. 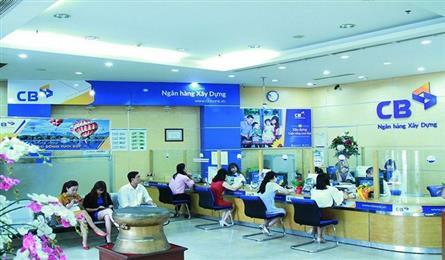 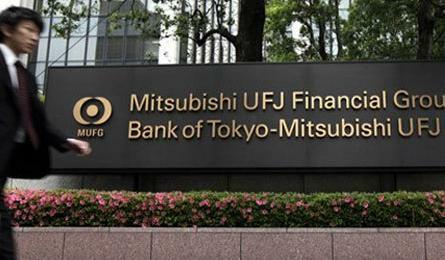 Local banks have increasingly sought cross-border borrowings in recent years after being pressured to raise capital for lending.